Provide comfort for the family of Bill Voss with a meaningful gesture of sympathy. 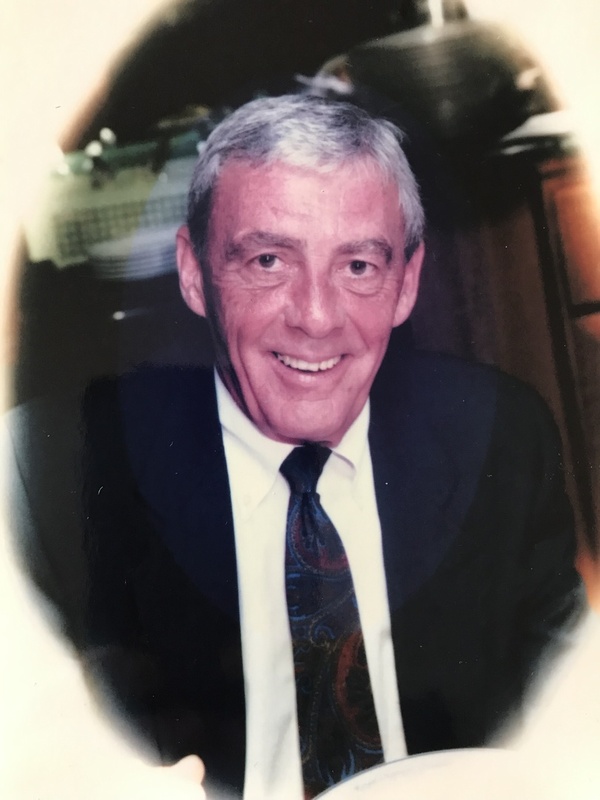 VOSS; William “Bill” passed at Lakeridge health Ajax on Sunday March 24th, 2019 at the age of 83. Loved husband to Sue for 57 years. Loving Dad to Leslie (Stephen) Moore and Christy (Bob) Forster. Cherished Grumps / Poppa to Jordan, Scott and Adam. Dear brother-in-law to Neil (Sharron), Chris Bloomer and Ken Massena. Loved uncle Burbie. Bill will be remembered for always being a gentleman, we lost a good one. He will be deeply missed by all who knew him. A special thank you from the family for the care and compassion shown to Bill and family. If so desired memorial donations may be made to Lakeridge Health Ajax Foundation. Cremation has taken place with a celebration of life to be announced at a later date. To send flowers to the family of Bill Voss, please visit our Heartfelt Sympathies Store. Donations are being accepted for: AJAX PICKERING HOSPITAL FOUNDATION. We encourage you to share any memorable photos or stories about Bill Voss. All tributes placed on and purchased through this memorial website will remain on in perpetuity for generations. Provide comfort for the family of Bill Voss by sending flowers. We encourage you to share your most beloved memories of Bill Voss here, so that the family and other loved ones can always see it. You can upload cherished photographs, or share your favorite stories, and can even comment on those shared by others.